Yes, it is fashion week, and a busy time for Your Mom’s Agency’s artists! Starting on the 17th with Andreas Krach mixing happy tunes at ZMF; Maté Tollner aka Tolo and Inappropriate Touch at Flamingo for the private General Assembly party (opened to the general public and for free from midnight) on the same night. On the 18th, catch Local Suicide at Rosis; and Electrosexual accompanied by Hanin Elias at the CLUB and later in the evening Luzia for the release of his new track Demolition, covered by Noisey, Vice, Expatriarch Radio, Tsugi, Killerrr and Ex-Berliner among others. 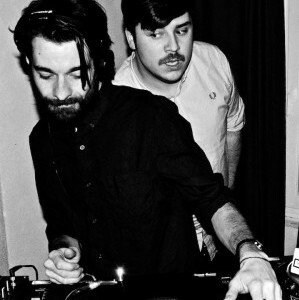 Moon&Mann will also DJ at Luzia the day after and all night on the 19th. 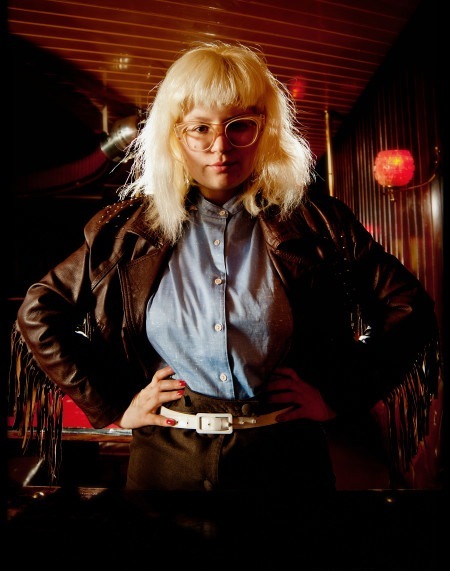 Finally, Mary Ocher will be the one to escape town and start a mini Italy/Switzerland/Belgium tour from the 18th till February. Book Local Suicide (tech-house/house/disco), Moon&Mann (house/disco), Hanin Elias (exotic/bass/electronica), Electrosexual (electro), Tolo (tech-house), Inappropriate Touch (house/90s) and Mary Ocher (pop/rock/electronica) for DJ sets worldwide and live shows by Mary Ocher or Hanin Elias HERE.